Welcome to the all new UC Davis Baseball Hall of Fame. Celebrating the History & Tradition of UC Davis Baseball. 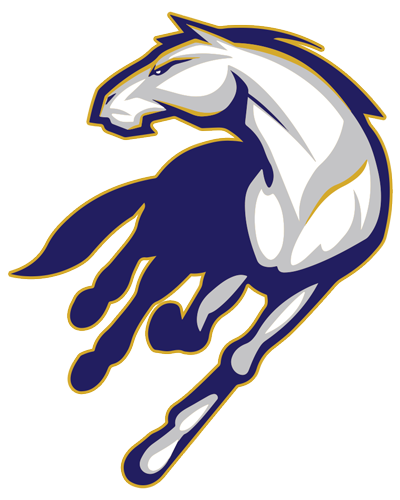 This website serves as an archive & information source for UC Davis Baseball alumni. 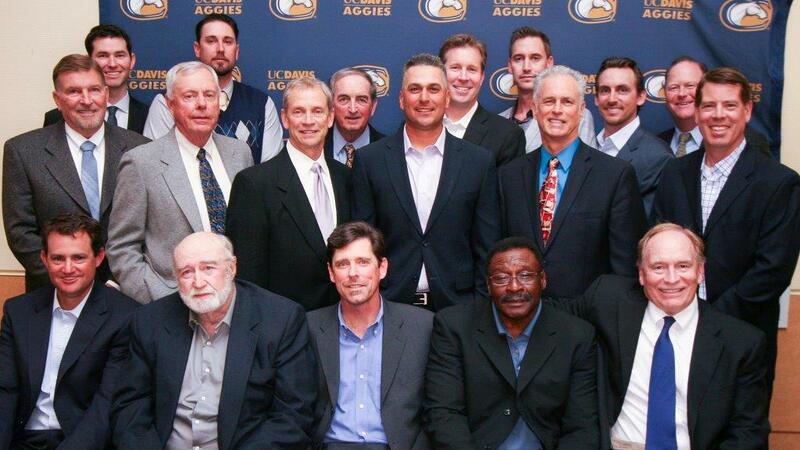 Learn about our Hall of Fame Inductees or visit UC Davis Baseball Online. Below you’ll find resources for Alumni & future Inductees.